Gary Rogers' penalty save on Friday night against Dundalk ensured St Pats came away from Oriel Park with all three points. The Saints' first win in five saw them overtake the Louth side in the Premier Division table. 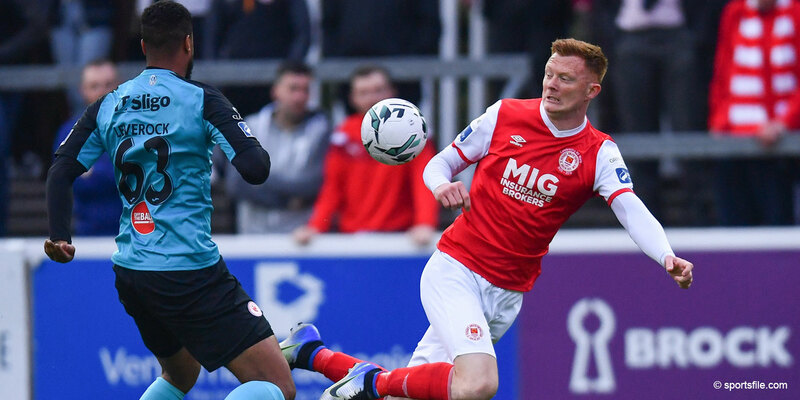 Dundalk looked likely to cancel out Mark Quigley's early opener when they were awarded a penalty for a foul on Darren Mansaram in the 74th minute. However, Declan O'Brien's spot-kick was well saved by Rogers and the rebound was scrambled clear. 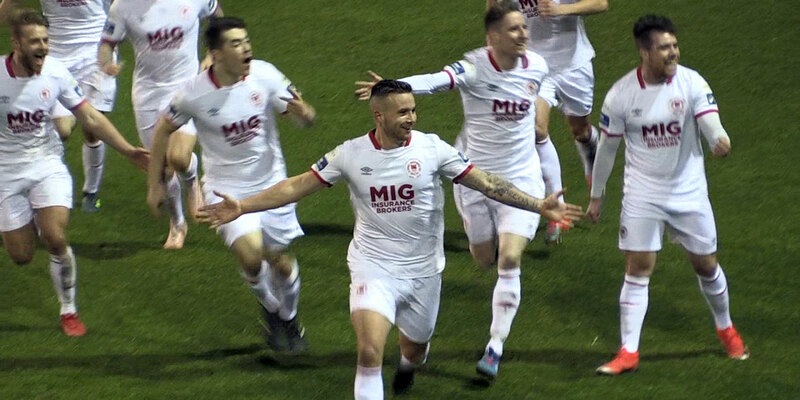 “The last penalty I saved up in Dundalk was against Gary Haylock in a Cup game and I decided before the game that if they got a penalty I'd go the same way” Rogers told stpatsfc.com. “Everything went right for me on the night and thankfully we held on to win the game”. 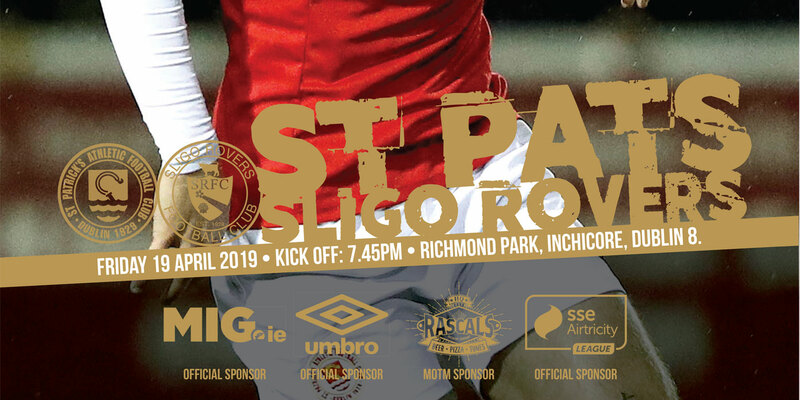 St Patrick's Athletic will be hoping to build on the win when they face Bray Wanderers in the League on Friday night at Richmond Park. 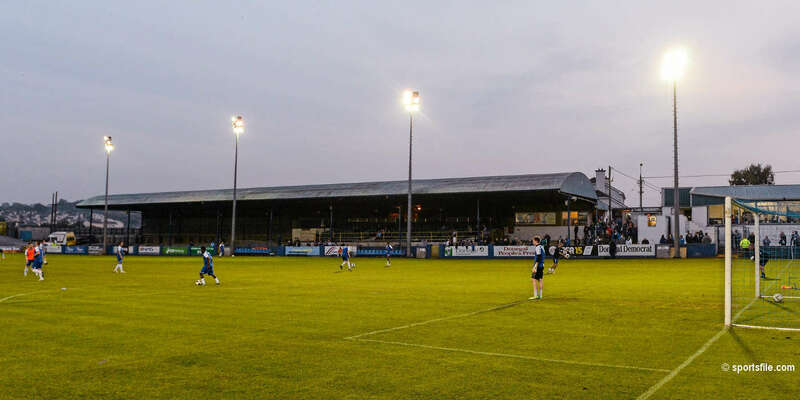 The match kicks off at 7.45pm and tickets are available from the club shop and from club offices at Emmet Road.